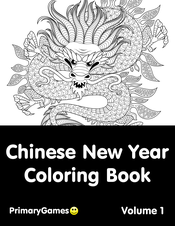 Download or print out this Chinese Zodiac Dragon coloring page to color it for free. 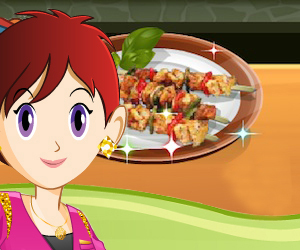 Chinese New Year Coloring eBook: Volume 1. You can color this beautiful Chinese Zodiac Dragon coloring page and many more Chinese New Year themed coloring sheets.